The 2017 FIBA Asia Cup Day 6 action came in hot with Groups A and B bringing some exciting basketball action. Top teams surged ahead into the quarterfinals as both leaders and favored teams racked wins. 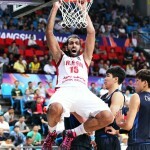 Syria punched its ticket into the Quarterfinals with an 87-78 win over India. It was a tremendous effort from the Syrian squad, which had to dig deep to overcome an early first-half lead from their opposition. In the second half, they got their act together and managed to assert their game plan. The duo of Michael Madanly and Tarek Aljabi paced the victors with 18 points apiece. 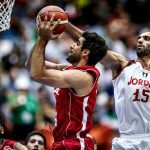 Iran cruised to an easy 83-71 victory over Jordan to finish on top of the group standings with an unblemished record. Iran remains one of the teams considered as heavy favorites to bag the gold this year. Veteran team leader Hamed Haddadi did a bit of everything, finishing the game with 17 points, seven boards, and nine assists. The Philippines continued their impressive run in the tournament so far, with a 3-0 slate in the group stage, thanks to their 80-74 win over Qatar. 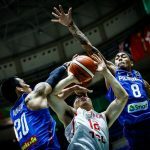 The Philippine contingent could be a Dark Horse to win this year’s cup and both Iran and China should watch out for. 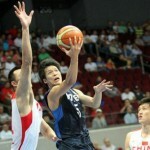 A solid team effort from Gilas Pilipinas overcame a 25-point outburst from Qatar’s Matthew Wright. The Philippines advance to the quarterfinals as leaders of Group B.
Asia’s Juggernaut of hoops, China, narrowly edged out Iraq 60-61 on Day 6. 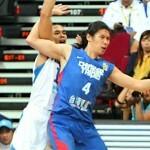 The Chinese have shown some weakness, falling to the Philippines in their opening game. They are not as invincible as one would think and are now at risk of being unable to defend their crown. 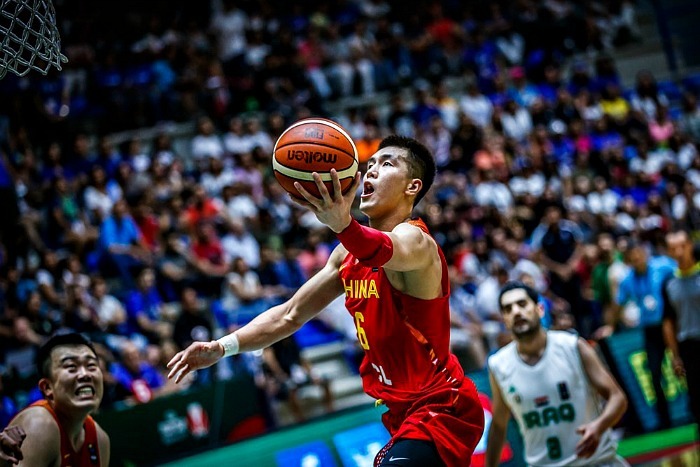 Ailun Guo paced the Chinese team with 19 points, while Iraq’s Omar Alawazi dropped a game-high 22 points for his team.